Upgrade your smoothie game or become a yogurt bowl champion. With organic milk this good, there’s no need to doctor it up with fillers or stabilizers (or even excessive sweeteners). 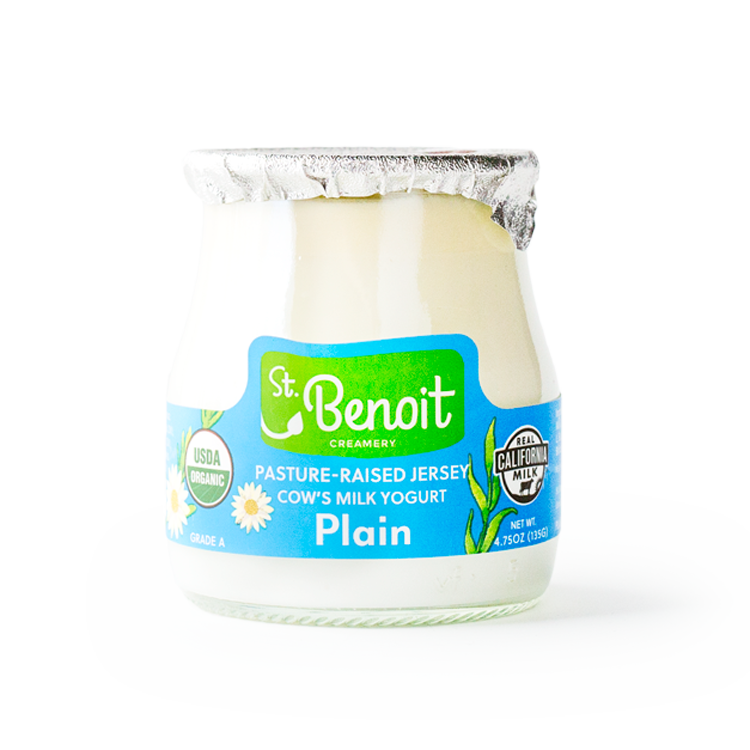 Featuring milk from our pasture-raised Jersey cows, this yogurt has a rich, full-fat creaminess, but that’s still light in texture. Enjoy the cream top, or mix it in to the yogurt even richer.